Choosing and buying always come with wedding gift etiquette. It can be very challenging but it is important to have the right motive, creativity and patience. All those can help you grab the right wedding gift for the happy couple. Here are some essential things to keep in mind whenever you need to get a nice gift for the bride and the groom. 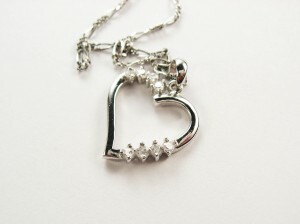 The stuffs that you want to present to the lovers must reflect their needs and interests. If you are dealing with a gift for two persons, you must include both what they would want or need. This is one of the wedding gift etiquette that you have to remember. The bride may prefer this but the groom like that so how can you get something that they two would like? That should be what you will think when you make a selection of the wedding gift. The best gifts that you can present to the wedding celebrants are household materials like beddings, kitchen ware, appliances, flower vase, and picture frames. Always consider their taste and needs as a married couple and not as individual persons. 2. Make It Personal If you are a very close friend or a relative, either of the bride or groom, it is important to keep your gift simple but classy and personal. Note that personal gifts are likely given by people who are very close and dear to the life of the couple. 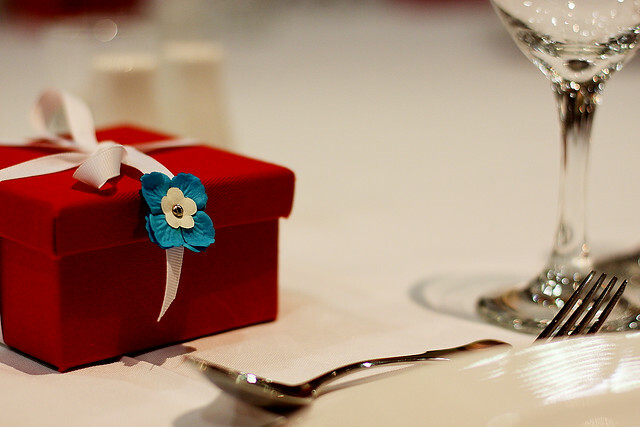 Even if you are not that very close to them, this is still wedding gift etiquette to follow. You can give them a bathrobe each with their names on it, a coffee mug with the titles “bride” and “groom” or anything that may be special to them. It is also part of the weeding gift etiquette to choose a very unique item. It is very important to have creativity in mind as this will help you get the most beautiful and unique wedding gift. Consequently, you will make the groom and his bride speechless for such a wonderful gift they receive. That must be your strategy to ensure you are one of the few persons they will remember at their wedding. 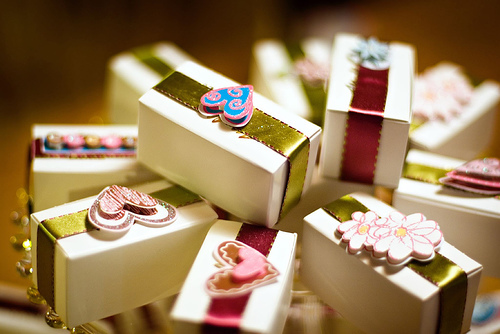 Besides, you do not want to disappoint the wedding celebrants if you give them an item which others may give to them. They cannot be happy to get the same kinds of stuff because that can overload their house. Who would like to have six blenders and ten stoves in one event? So, try to look for something different, absolutely unique and one of a kind. The cost may not be an issue but see to it that you do not overspend your budget. If you cannot afford to give the couple a brand new car, then don’t try doing it for wedding gift etiquette amount. If you can give them a honeymoon package since there are many travel agencies that give promos and discounts, then you can go for it. What you must only remember as stated on wedding gift etiquette is to spend what you can. This list of wedding gift etiquette is very important to bear in mind whenever you have to go out and buy an item for your present. Choose carefully and spend your money wisely so both you as the sender and the recipients will be happy.Please visit for deliver perfect wedding speeches.